Brief routine . Twice a day: Pour saline onto the wound or blister. Liquid Nitrogen Spray was used today to treat skin growths. The growths may have been benign, malignant, and/or pre-cancerous, depending on your diagnosis. Cryosurgery is an office surgical procedure used to remove growths without cutting the skin. 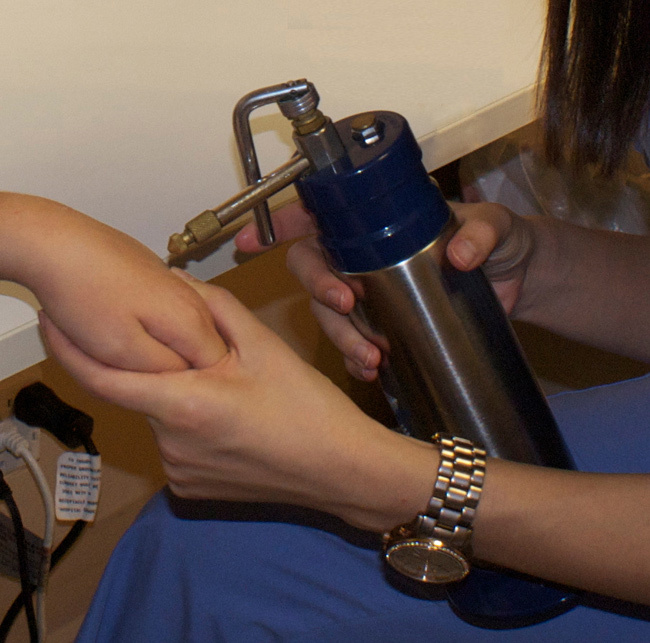 We apologize if you have experienced pain or discomfort with cryosurgery. Unfortunately, there is no painless way to remove skin lesions. This pain is one thing we must endure if we are to be healed of precancers, seborrheic keratoses, warts, skin cancers, and other skin lesions. Headache: If you had cryosurgery on your head, you may experience a headache. Tylenol should relieve this. Blister: A blister may develop within 1 or 2 days. DO NOT open the blister. It is normal to have a blister after cryosurgery. This blister allows the skin lesion to separate and be removed from the normal skin. The blister may be filled with clear fluid or bloody fluid. The area may hurt for a few days. This is normal. You may have to return to the office to have the blister drained, if necessary. If the blister pops, clean the site twice a day with hydrogen saline. Apply antibiotic ointment two or three times during the day. If a blister does not form, apply antibiotic ointment to prevent a hard scab from forming. Eschar "scab": The large "scab" left after cryosurgery, especially of malignant lesions, should be left on as long as possible. This "scab" serves to protect the treated area and acts as "Nature's Band-Aid" to promote healing. "Nature's Band-Aid" helps the area to heal by keeping the wound moist and allowing the build-up of growth factors and new granulation tissue. Draining liquid contains the growth factors necessary to speed up the healing process. This liquid promotes healing. Swelling: Swelling is very common after cryosurgery around the eyes, forehead, and nose. If swelling should occur, do not be alarmed. You may apply cool tap water soaked towels to the area as needed. The swelling will usually subside over 3 to 10 days. When to call the office? If the swollen area is both tender and swollen, the area may be infected and should be rechecked. Bleeding may occur. Do not be alarmed. If bleeding occurs, take a dry cloth and apply firm, hard, steady pressure for twenty minutes. Remain calm. If steady pressure for twenty minutes does not help, please call us. 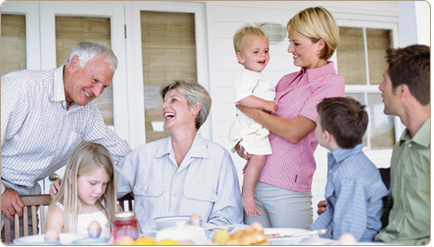 Continue with steady pressure until you find medical help. Allergy to Antibiotic Ointment: Certain people may be allergic to the antibiotic ointment. If your site becomes itchy, you may have an allergy. Discontinue the antibiotic ointment and call our office. Infection: Some amount of redness and drainage is normal as new blood vessels flourish to allow healing. If you think the site is getting infected, call or come in to the office for help. The signs of infection include: Persistent swelling, persistent pain, excessive redness, excessive heat, and drainage. Infected wounds are excessively tender. If you suspect infection, notify us immediately. Delayed Healing: If the area treated does not heal within 6 weeks, return to the office so the site can be rechecked to determine if there is a problem preventing healing. Severe lesions may take 2 to 3 months to completely heal. There is always a chance that the area may need re-treatment. Lesions on the lower extremities always take longer to heal. Patience is important. Final Healing: Once healed, the area may be whiter than the surrounding skin. This is usually temporary. As the skin “matures” over 6-12 months, the color should return. Some whiteness may be permanent as new skin has replaced the problem site, and is white. 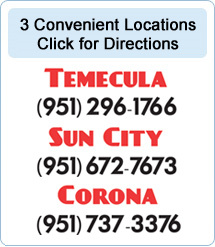 If you have any other questions, please call (951) 672-7673.